The Mirka universal pad washer is a professional system for cleaning all kind of pads. 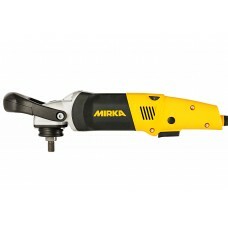 It is designed to be used both with a circular and orbital polisher. 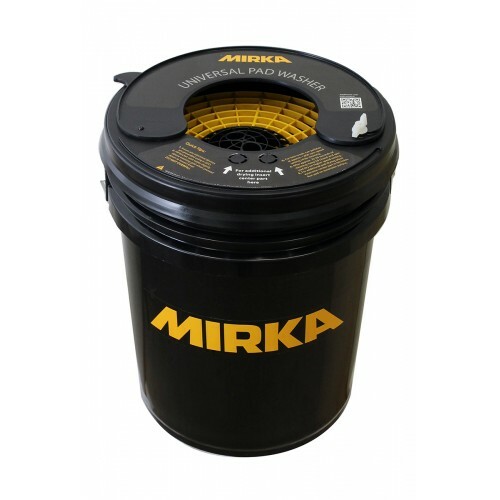 The pad washer is a versatile and durable product. A clean pad ensures a good polishing result and extends the life of the polishing pads.